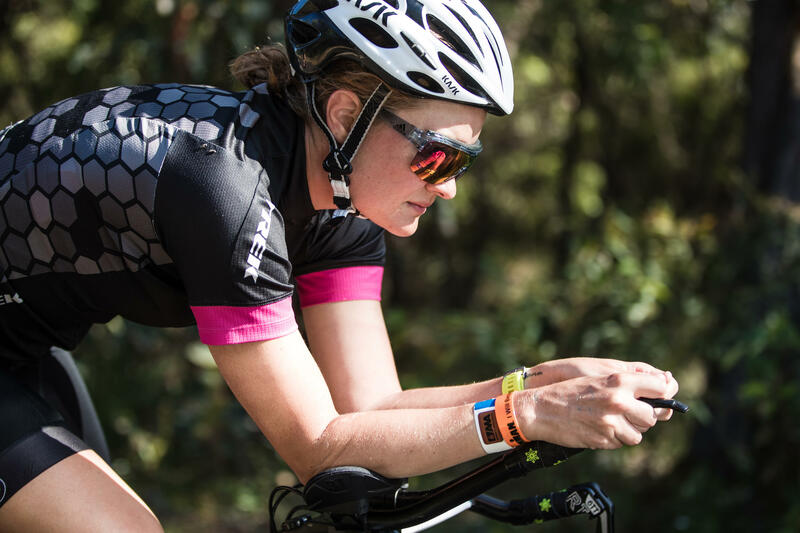 Choose the offer that best suits your triathlon journey. Enter here for the chance to win a free trip to Noosa, Australia. 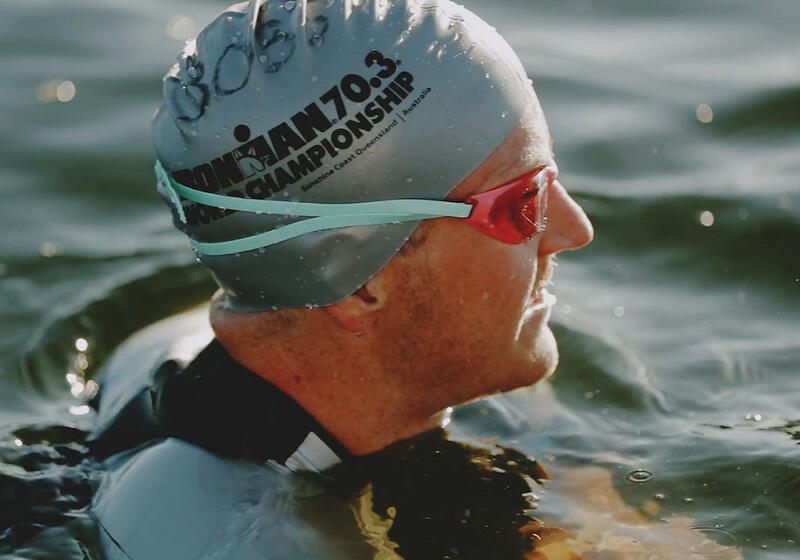 Kona has been a dream since starting triathlon 2 years ago. At the beginning of 2018, I decided to step up and make the dream happen. This is my story. 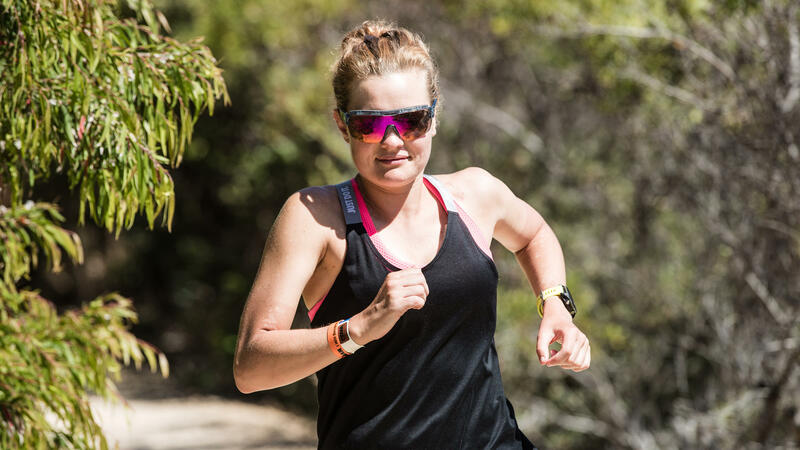 Since beginning with the team during the winter of 2015, pilates has played a pivotal role in my development as an athlete and has been integral in my progression from decent amateur, to amateur World Champion and now professional triathlete. Wherever. Whenever. We bring pilates to you. 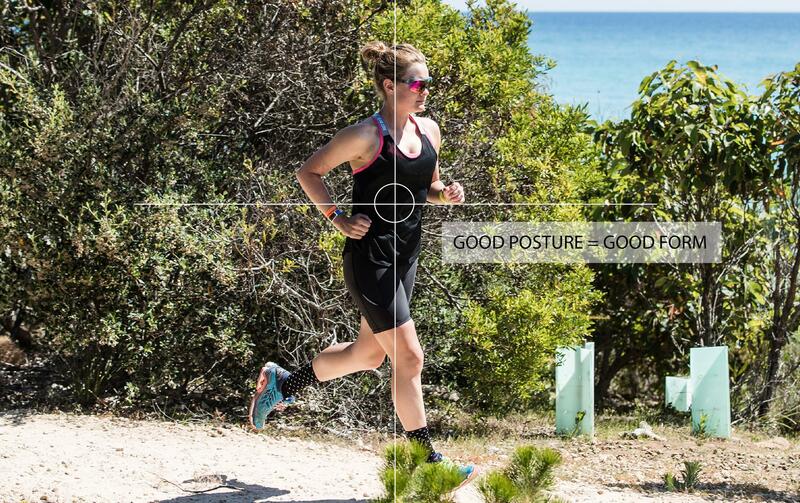 Complete the following tests to determine if posture if affecting your form. Exclusive to USAT members only, join our 10 week free trial today and enjoy the benefits immediately.